Talking about the popularity of the war-cry, Vicky said, "You know, main toh ab ginti bhi bhul chuka hoon (I have lost count of how many times it has been said). It’s like, instead of saying hi or hello, people only say, ‘How’s the josh?'" Interestingly, Vicky wanted to change the warcry. 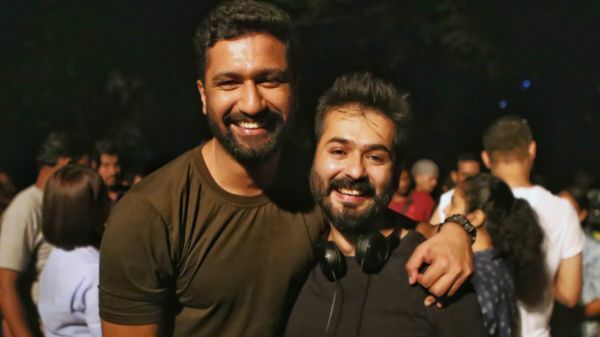 Director Aditya Dhar said, "We first shot the line ‘How’s the josh?’ during the Myanmar sequence. Two minutes before the camera rolled, Vicky came to me and asked me to change the line because he thought somewhere the ‘feel’ was not coming. I tried to explain that to motivate their team, army commanders talk like that, so let’s give it a try." Vicky also spoke about how positive the response has been. The actor said, "Yes, we also didn’t expect this to happen. 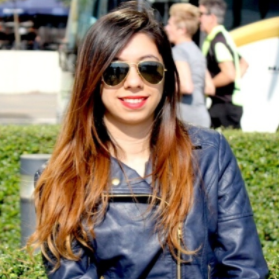 Toh hamare liye bhi utni hi hairani waali baat hai jitni baaki sabke liye hai (It was just as surprising for us). Of course, good business and all is a great morale booster for everybody associated with the film. But what gives us maximum happiness is the way people have resonated with the emotion of the film." Recently, director Aditya Dhar at a Screen Writers Association (SWA) event revealed what inspired him to make this film. He said, "I was about to begin shooting a film for Dharma Productions which starred Katrina Kaif and Fawad Khan. But the Uri attack happened at that time. 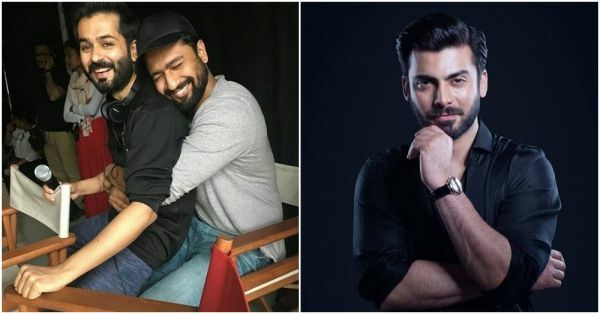 The film industry decided to not work with Pakistani actors. I thought why not to make a film on Uri attack." To recap, after the Uri attack, the members of Cinema Owners Exhibitors Association of India (COEAI) decided to boycott Pakistani artists from working in Bollywood. Karan Johar's Ae Dil Hai Mushkil got caught up in the controversy before its release because it starred Fawad Khan. However after Karan Johar shared an apology video on social media, the film was successfully released. Pakistani artists met with a similar fate after the Pulwama attack in Kashmir that claimed the lives of 44 soldiers of the Indian Army. The All India Cine Workers Association (AICWA) took the decision of banning all Pakistani actors and artists working in the Indian film industry. They issued a formal statement. The success of Uri has inspired 10 more war films in India. 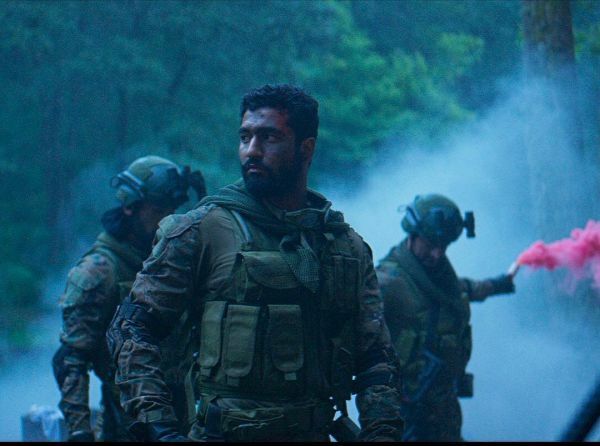 Do you think Vicky Kaushal should come back on the big screen in the uniform? We sure hope so!